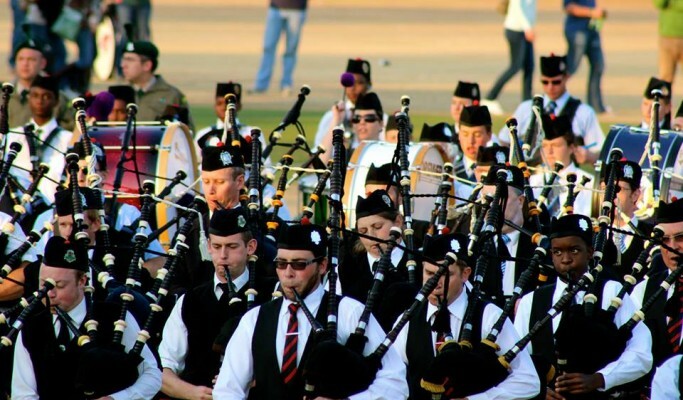 On Saturday 6 April 2019, the swing of kilts, the skirl of bagpipes echoing into the far reaches of the Vaal, the beat of drums and the taste of haggis will be coming to Emerald Resort & Casino as they host the Vaal Highland Gathering. Experience the real taste of Scottish culture with traditional fare like Haggis, Black Pudding and Scotch Eggs and other treats that includes a Whisky Tasting, fast food stalls, Taste of Africa and a beer garden. 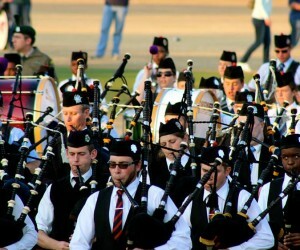 Live entertainment throughout the entire day will include many pipe bands from around the country competing in the season’s first competition, Highland Dancers and medieval sword fighting. Kids will enjoy the jumping castles, face painting, archery and pillow fights.